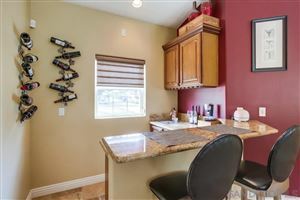 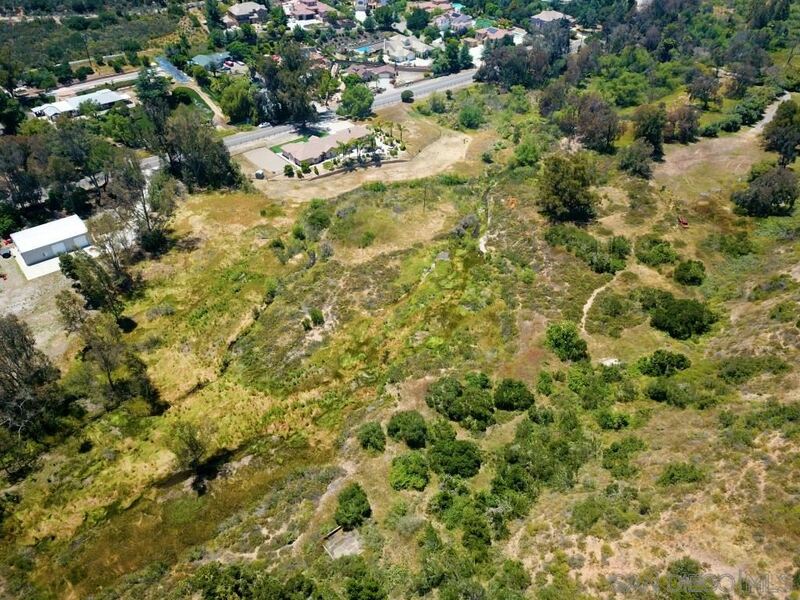 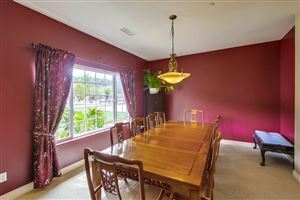 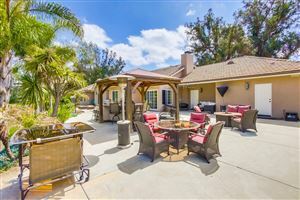 Offered at $1,175,000-$1,225,000. 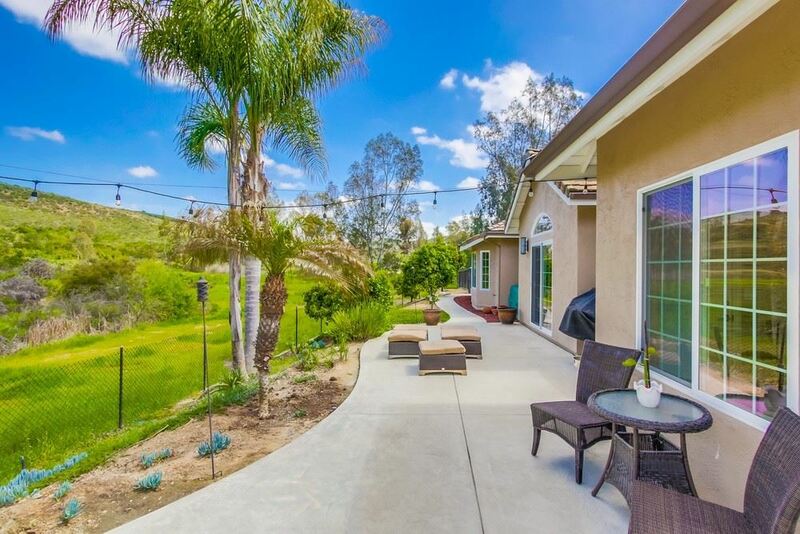 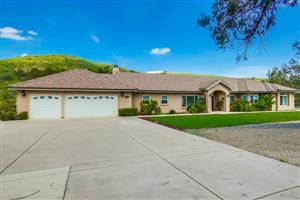 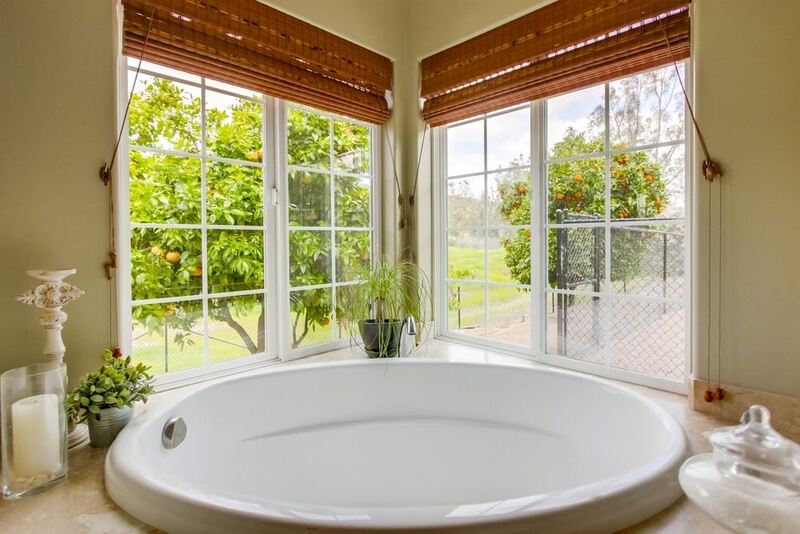 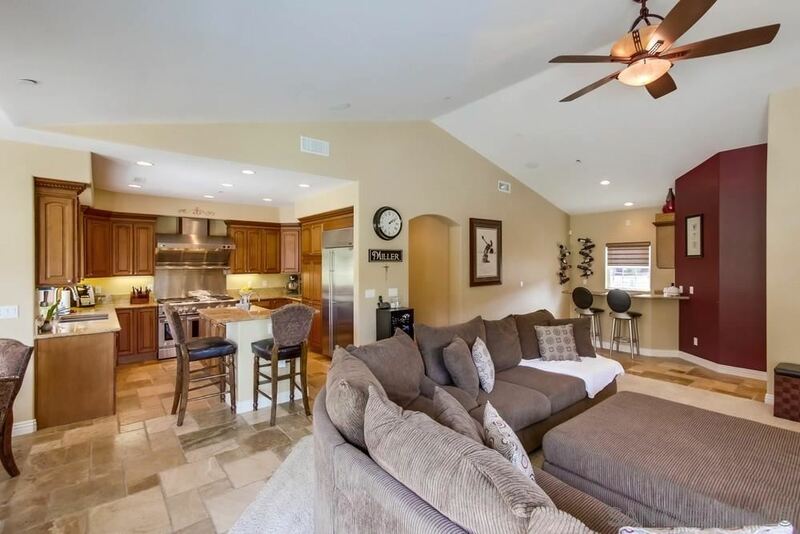 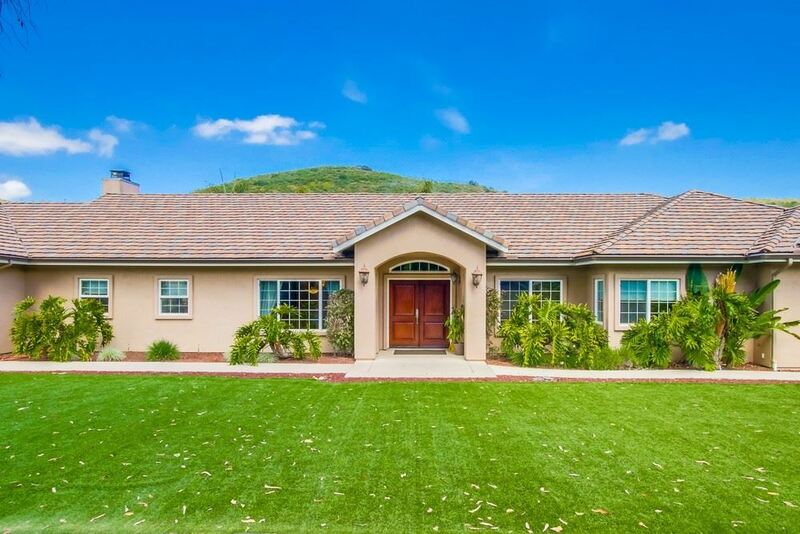 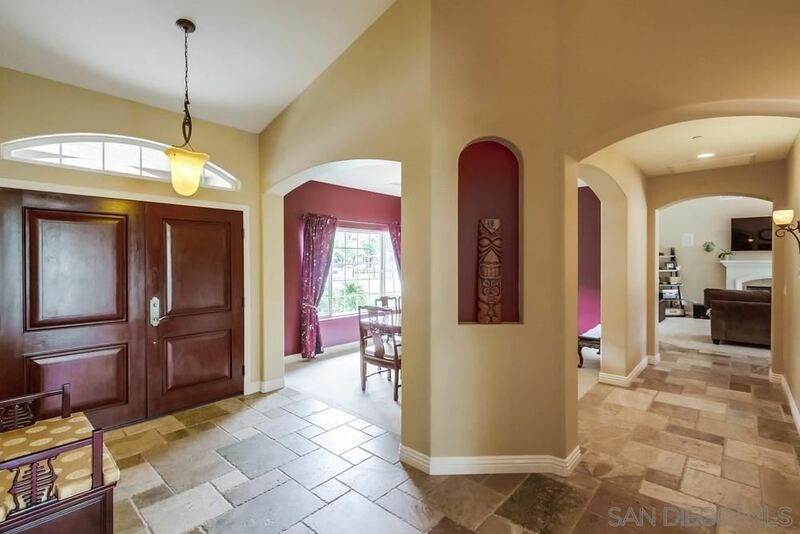 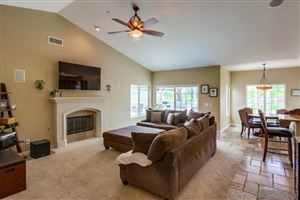 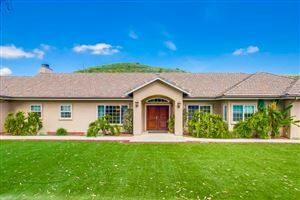 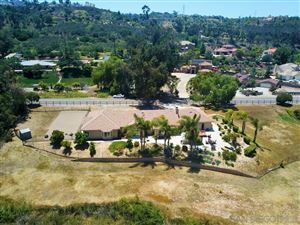 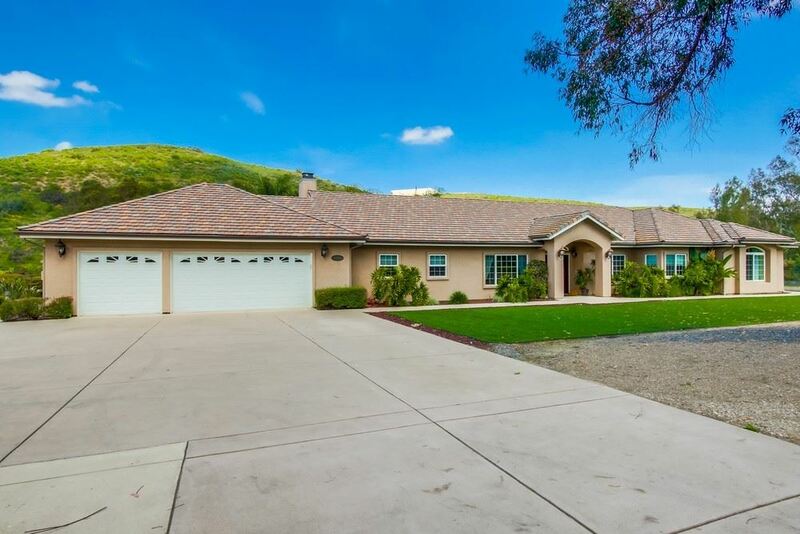 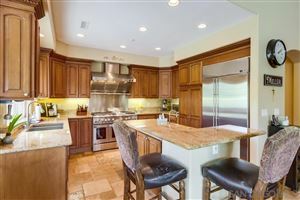 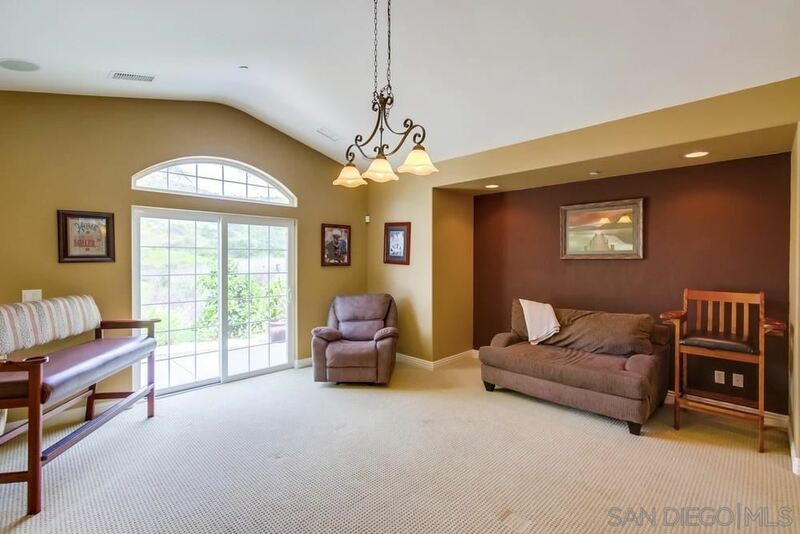 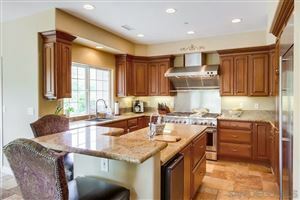 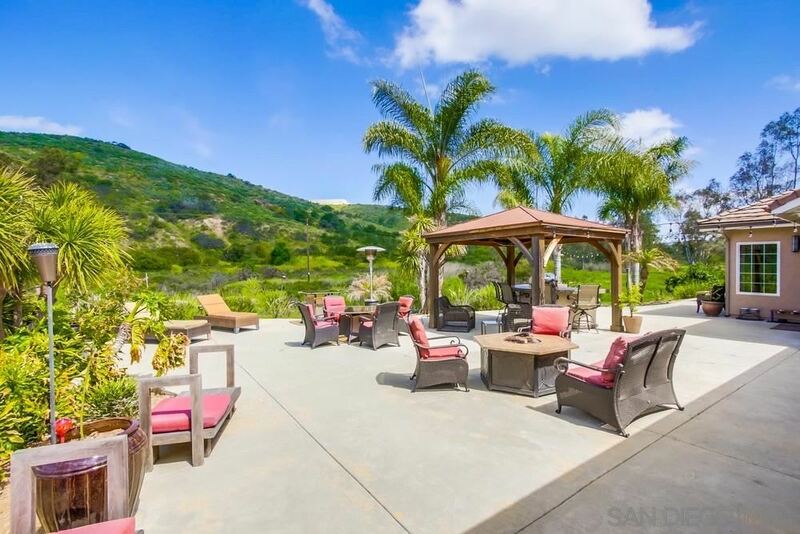 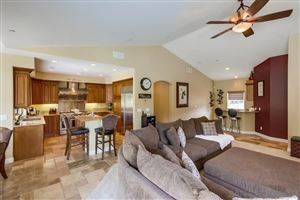 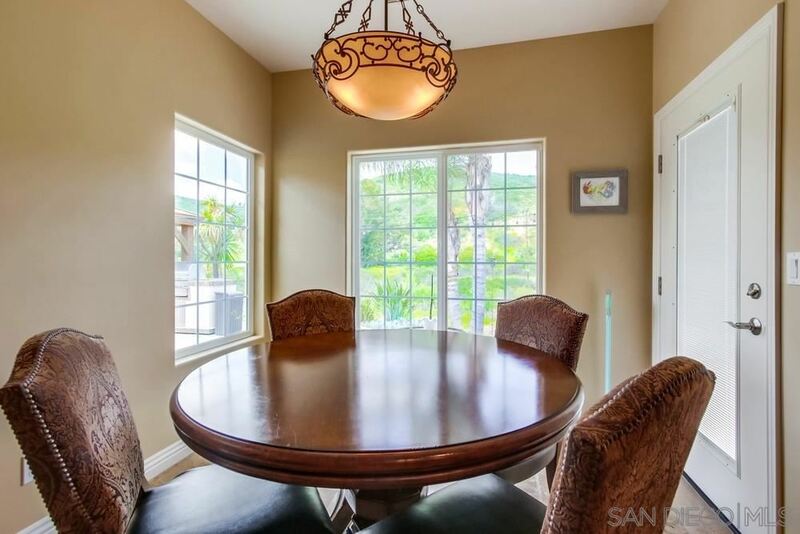 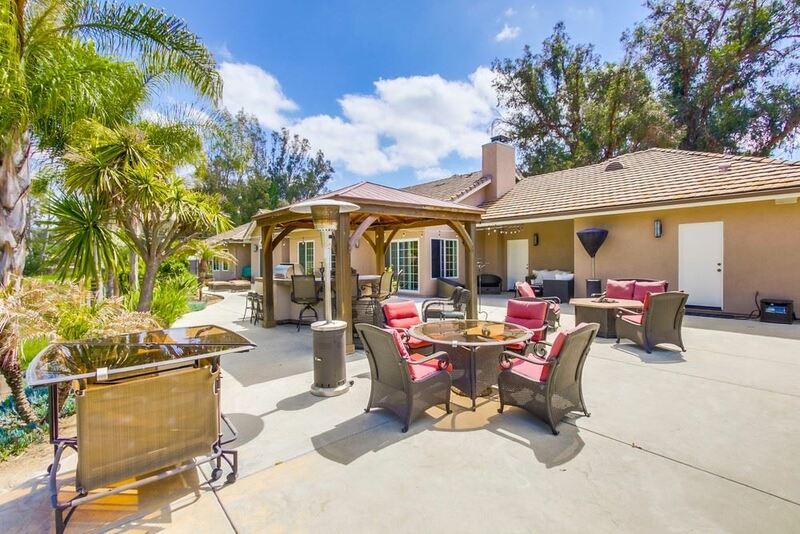 Spectacular, custom, single story estate nestled in private Poway neighborhood on an awesome 6 acre lot. 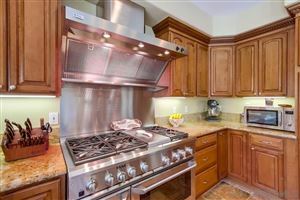 Features include gourmet kitchen with GE Monogram professional range w/restaurant style hood, rich granite counter tops & breakfast bar. 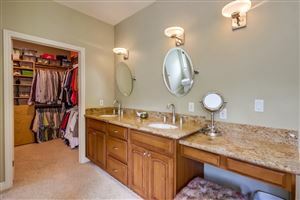 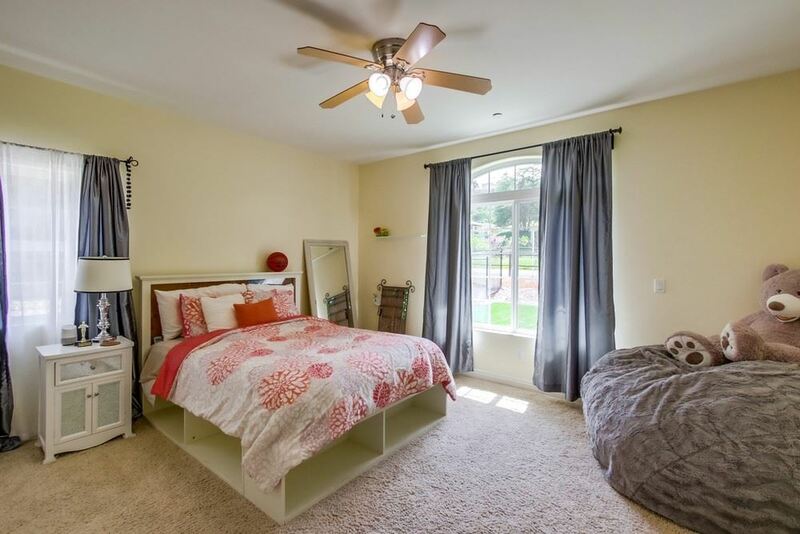 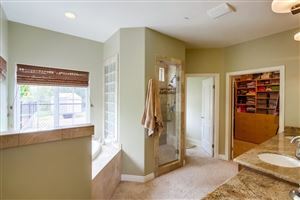 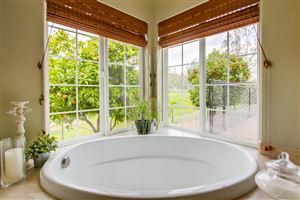 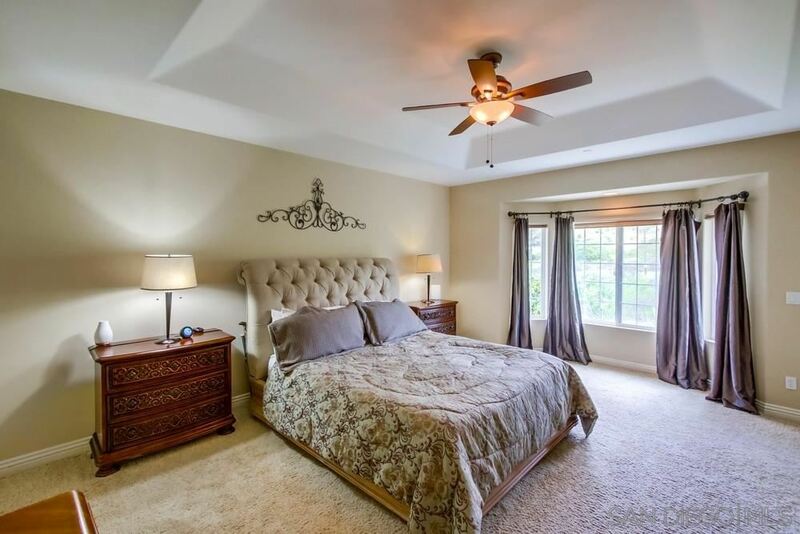 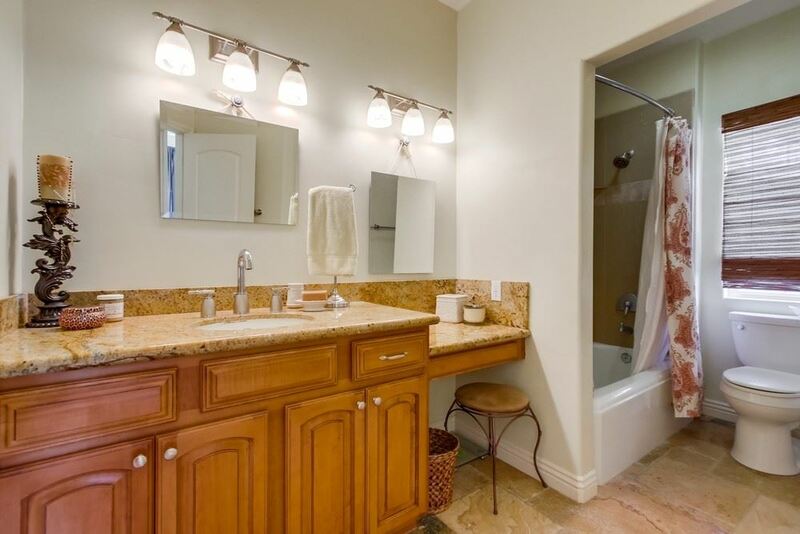 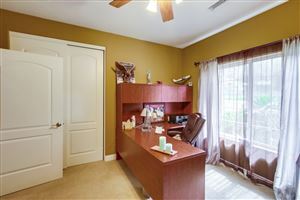 Lavish master suite with his & her basins, extra make up vanity, large soaking tub & separate shower & sizable walk-in closet. 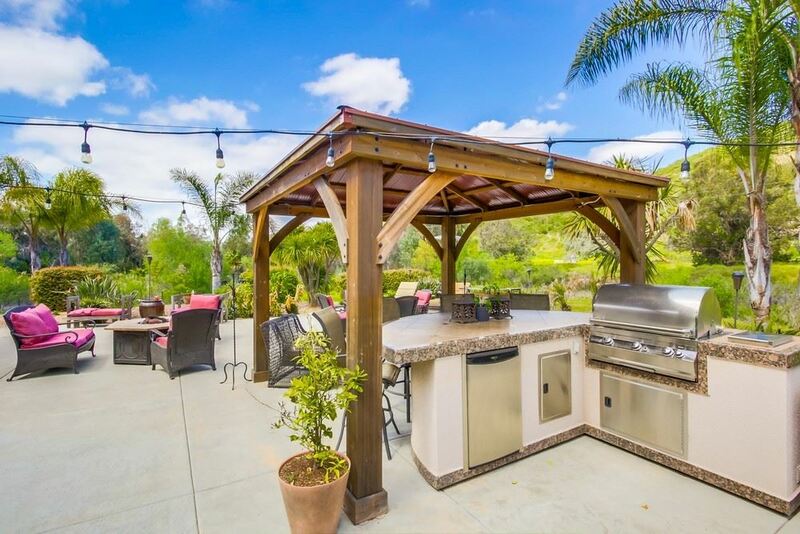 Backyard is an entertainers delight with huge patio, built-in BBQ & gazebo & stunning views.